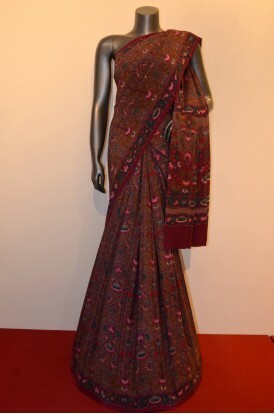 Perfect For a Wedding or Festive.Pure South Silk Saree In Classic Weave With Zari Buttas & A Rich Zari Border.Adoring With A Grand Zari Pallu and Has an Attached 0.8 m South Silk Blouse. 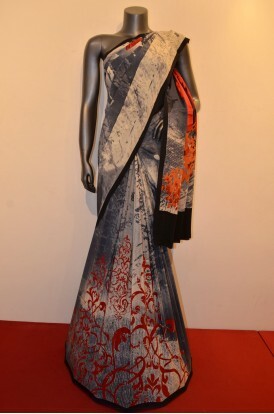 Fabulous Printed Pure Crepe Silk Saree. 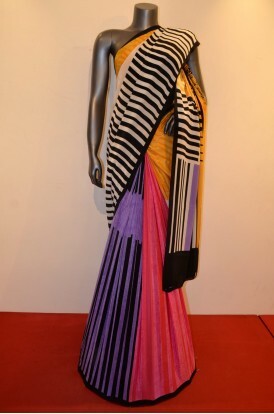 This Saree Comes With All Over Designer Colorful F.. 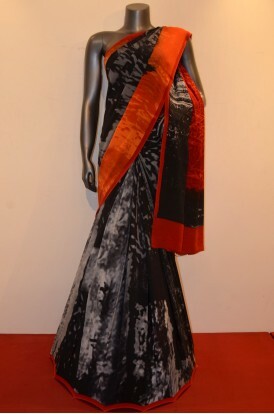 Perfect For a Party or Festive Wear. 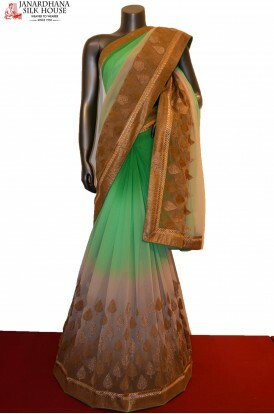 Finest Heavy Pure Quality Crepe Silk Saree Comes With All Over .. 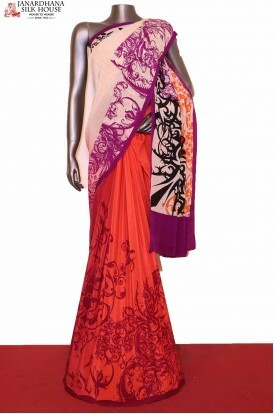 Perfect For a Party or Festive Wear. 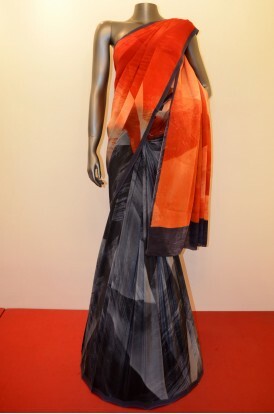 Finest Quailty Pure Crepe Silk Saree Comes With Abstract Prints.. Perfect For a Party or Festive Wear. 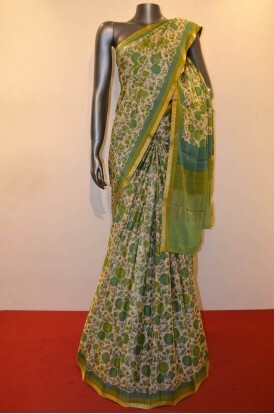 Finest Quailty Pure Satin Crepe Silk Saree Comes With Flor.. 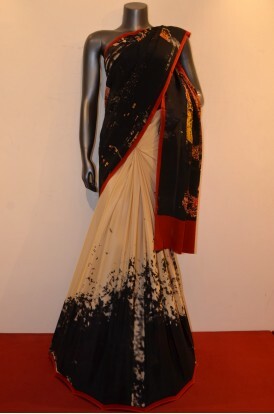 Perfect For a Party or Festive Wear. 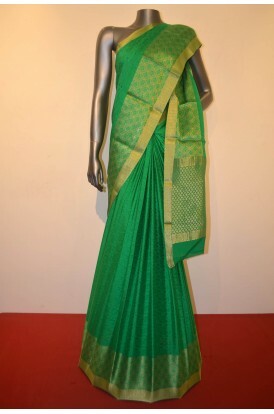 Finest Quailty Pure Crepe Silk Saree Comes With Beautiful Weavi.. Perfect For a Party or Festive Wear. 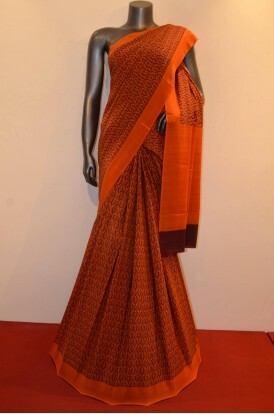 Finest Heavy 70-80 Grams Pure Crepe Silk Saree Comes With All O.. Perfect For a Party or Festive Wear. 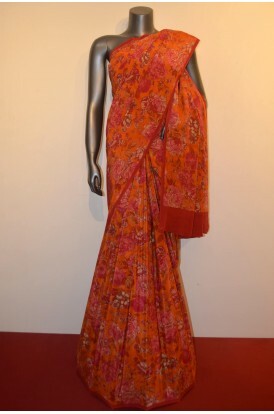 Finest Quality Pure Crepe Silk Saree Comes With All Over Classi.. 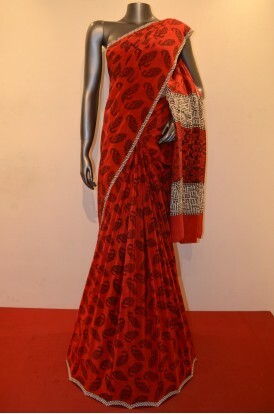 Perfect For a Party or Festive Wear. 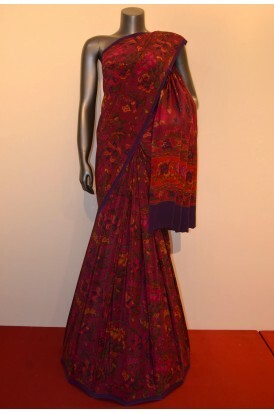 Finest 70-80 Grams Heavy Quality Pure Crepe Silk Saree Comes In.. Perfect For a Party or Wedding. 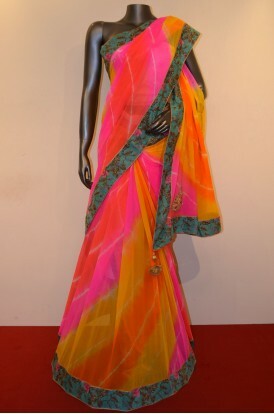 Silk Chiffon Saree With Special Embroidery All Over & Also .. Perfect For a Party or Wedding. 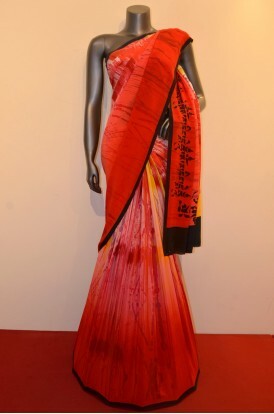 Silk Georgette Saree With Special Embroidery & Also Ha.. Perfect For a Party or Wedding. 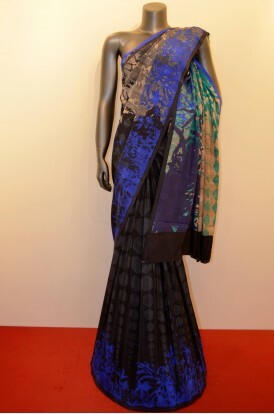 Silk Georgette Saree With Special Embroidery All Over &.. Perfect For a Party or Wedding. 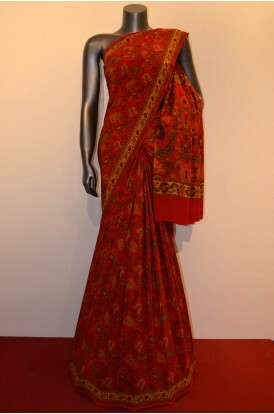 Silk Tussar Saree With Special Embroidery All Over & Also H.. Perfect For a Party or Wedding. 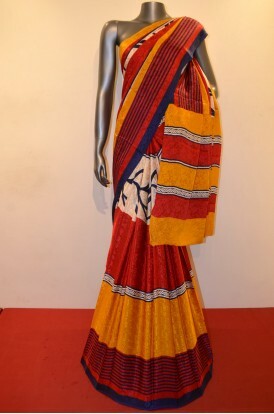 Silk Tussar Saree With Special Embroidery All Over & A.. Perfect For a Party or Wedding. 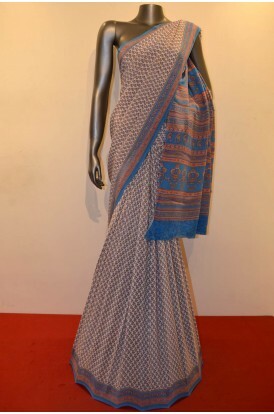 Tussar Net Saree With Special Embroidery & Also Has an Atta.. Perfect For a Party or Wedding. 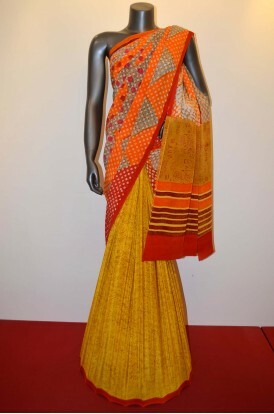 Silk Tissue Net Saree With Special Embroidery & Also Has an.. Perfect For a Party or Wedding. 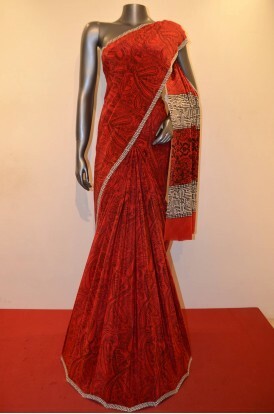 Silk Net Georgette Saree With Special Embroidery & Also Has.. Perfect For a Party or Wedding. 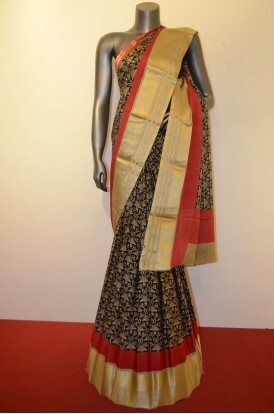 Silk Net Saree With Special Embroidery & Also Has an Attach.. Perfect For a Party or Wedding. 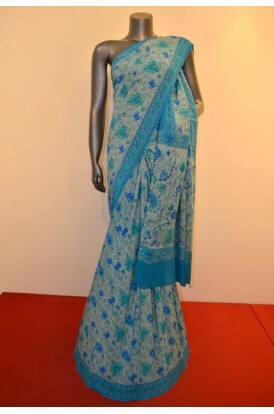 Silk Crepe Saree With Special Embroidery & Also Has an.. Perfect For a Party or Wedding. 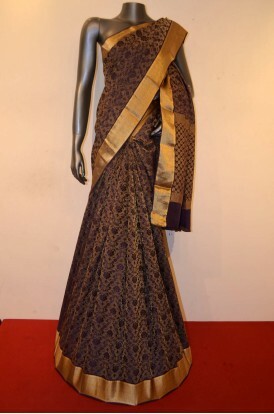 Silk Net Saree With Special Embroidery All Over & Also Has .. 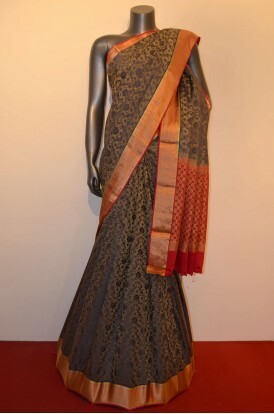 Perfect For a Party or Festive Wear. 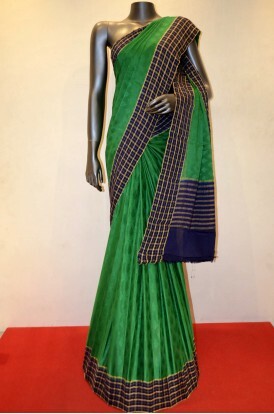 Finest Quality Heavy Pure Crepe Silk Saree Comes With All Over .. 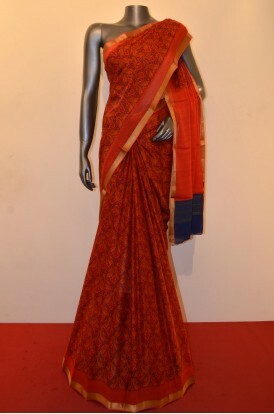 Perfect For a Party or Festive Wear. 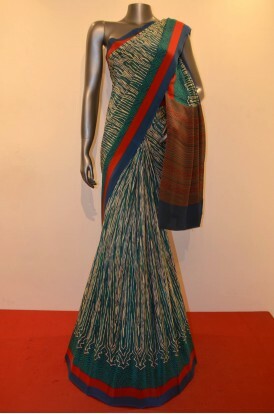 Finest Quality Heavy Pure Crepe Silk Saree Comes With All Speci..
Party Wear Designer Embroidery Silk Saree ..
Party Wear Designer Embroidery Saree ..
Party Wear Designer EmbroiderySaree .. Perfect For a Party or Festive Wear. 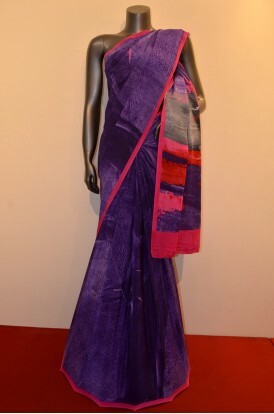 Heavy Quality Pure Special Wrinkle Crepe Silk Saree Comes In Gr.. 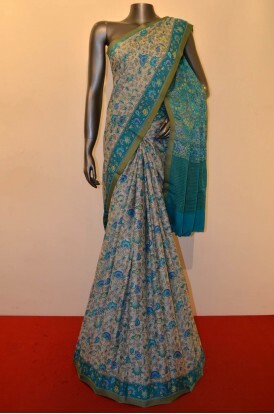 Perfect For a Party or Festive Wear. 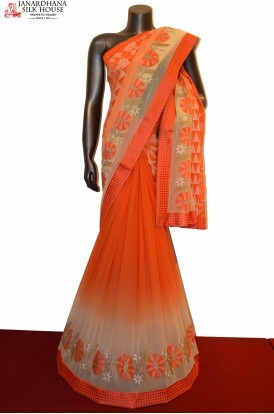 Finest Heavy Quality Pure Crepe Silk Saree Comes With Special G.. 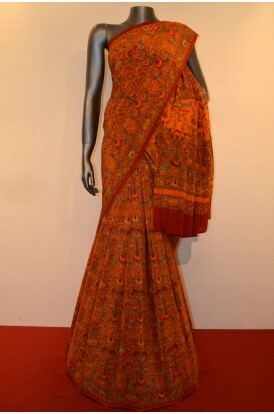 Perfect For a Party or Festive Wear. 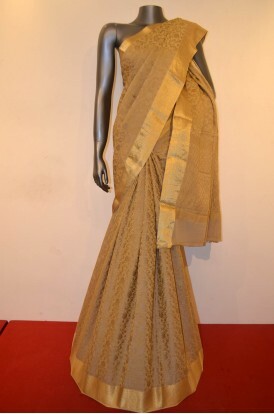 Heavy Quality Pure Crepe Silk Saree Comes In Classic Zari Butta.. Perfect For a Party or Festive Wear. 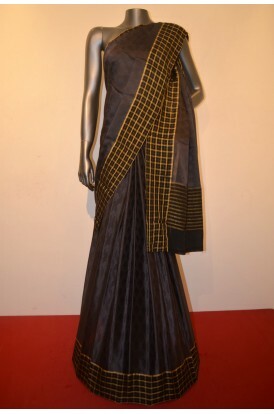 Heavy Quality Pure Special Crepe Silk Saree Comes In Grand Desi.. Perfect For a Party or Festive Wear. 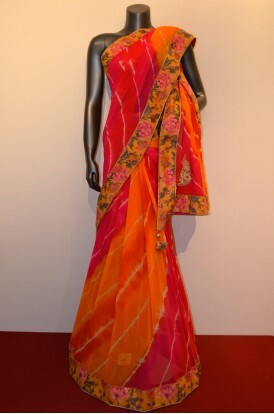 Finest Heavy Quality Pure Crepe Silk Saree Comes With Special J.. Perfect For a Party or Festive Wear. 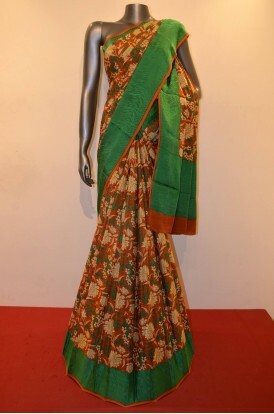 Finest Quality Heavy Pure Crepe Silk Saree Comes In Classic Pri.. 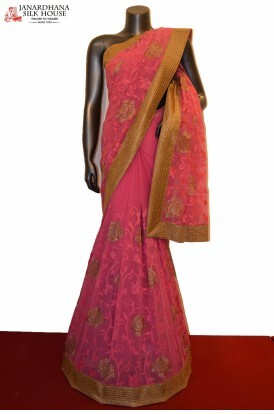 Perfect For a Party or Festive Wear. 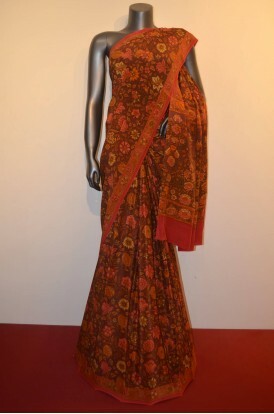 Finest Quality Heavy Pure Crepe Silk Saree Comes In Jacquard Cl..